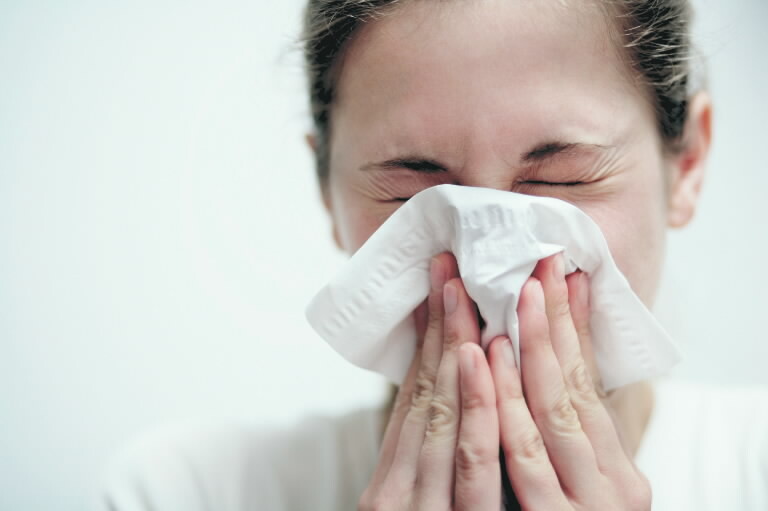 You need to see your doctor if you have a chronic illness such as asthma , COPD, heart failure or an immunosuppressive disease which impairs your immune system and you develop a viral illness with a fever of 100.8 or higher. . If your fever is 101 or greater for more than 24 hours it is the time to contact your doctor. Breathing difficulty is a red flag for the need to contact your physician immediately. Patrick Strollo Jr., MD of the University of Pittsburgh Medical Center presented preliminary data on the use of a surgically implanted neurostimulator to improve sleep apnea symptoms. The device was implanted to stimulate the hypoglossal nerve. 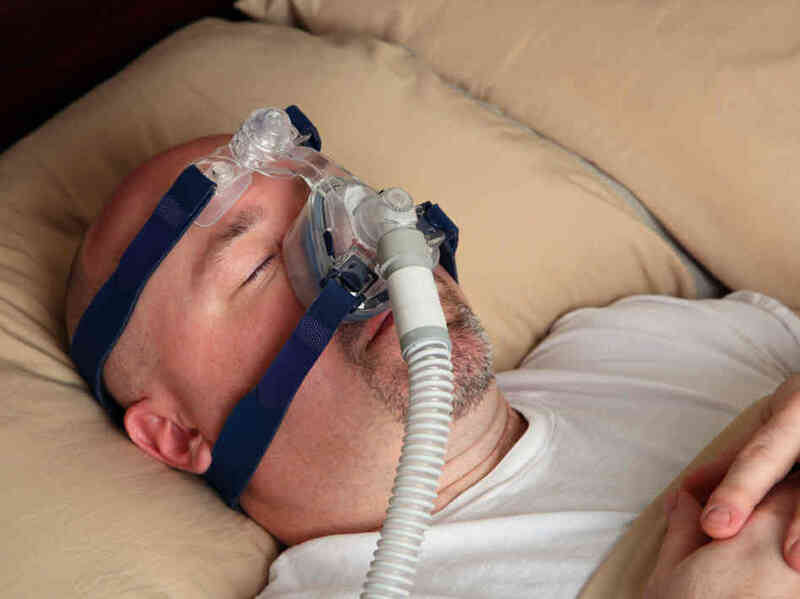 The participants in the study were 124 patients who could not tolerate the CPAP mask treatment or who were never before treated. After implantation they were treated and followed for one year. The participants were mostly men (83%) in their mid-fifties (mean age 54.5 years old), Caucasian and overweight (mean BMI 28.4 kg/m2). Thirty eight percent of the participants had hypertension, 9% were diabetic, and 5% had COPD. Interestingly, 18% had undergone previous surgery on the uvula called uvulopalatopharyngoplasty which was felt to be an effective alternative to wearing a CPAP mask for sleep. At 12 months all the parameters to assess the effects of sleep apnea had improved dramatically. Interestingly enough, some of the study participants were allowed to continue treatment while others were randomized to stop the neurostimulation. Those who stopped the treatment were followed and their scores regressed. Like all treatments there were some adverse effects such as tongue pain and mild to moderate infection in 1%. This is very preliminary data. The study must be presented to a peer review journal, evaluated and published before this treatment becomes acceptable. We recognize sleep apnea as a dangerous disease that leads to pulmonary hypertension and right heart failure if not treated. CPAP masks work well but are cumbersome, awkward and difficult to travel with. The epidemic of sleep apnea is being fueled by a worldwide epidemic of obesity. The current preliminary work at the University of Pittsburgh holds out hope for a future solution that may be easier to live with. 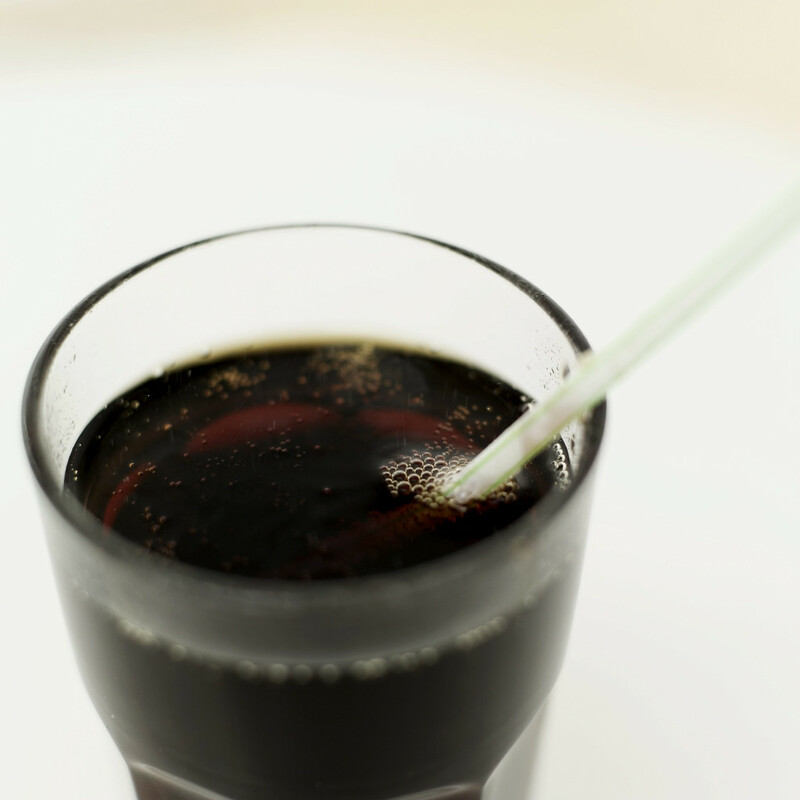 Soda – Does it Cause Asthma and COPD? With the USA dealing with a youth epidemic of obesity we have been educated as to the large amount of sugar and calories we get from drinking a can of carbonated soda pop or pouring a glass of soda. Vending machines for soda as well as fountain service have been removed from schools and school cafeterias in an effort to stop the youth intake of cheap inefficient calories. Nobody criticizes the occasional use of soda pop in moderation but the continued use at 250-500 calories per 8 ounce serving will cause anyone to gain weight easily. We now have another disease entity to think about. Australian researchers, in a pulmonary journal named Respirology, have published the results of a “cross sectional study” that seems to link drinking at least a half liter of soda per day with the development of asthma and chronic obstructive lung disease. By design, cross sectional studies will not show that drinking a half liter of soda a day is a cause of asthma or COPD, but it certainly can establish a relationship. US researchers looking at the preliminary data seem to feel that individuals who consume that much soda a day probably have a poor overall diet and pay poor attention to their overall health putting themselves at risk for many types of diseases. Additional research is needed on the subject but the message is clear, keep your soda intake to occasional use at moderate levels until more is known.